Yamaha MT-15 has been spotted yet again speeding near Noida. The naked fighter is going to be launched on 15th March. The bookings have begun unofficially. Ahead of the launch next month, Yamaha MT-15 has been spotted testing again. Despite being camouflaged, we have a clear image of the bike speeding near its plant, in Greater Noida. At an international event, Yamaha confirmed to the Indian media that MT-15 will be launched on 15th March 2019. The launch is scheduled at Buddh International Circuit, followed my media rides. On the basis of the spy pictures, we can confirm that the bike is almost ready in its production form. The exhaust system of the bike has been revealed, which is again borrowed from R15 V3. The India-spec Yamaha MT-15 retains the tank shrouds, single step-up seat, the rear tire hugger, bug-shaped LED headlamps and the engine-bash plate. However, it misses out on the USD Forks, which are replaced by telescopic forks. Other features onboard will include fuel injection, fully digital speedometer from the R15, front and rear disc brakes with dual-channel ABS as standard and a muscular fuel tank. For engine purposes, it will use the 155cc liquid-cooled FI engine that puts out 19.2 BHP and 14.8 Nm of peak torque. The engine comes mated to a 6-speed gearbox. Also, it will be equipped with the brand’s VVA system. Also Read: What’s the difference between Yamaha MT-15 and R15 V3? Yamaha MT-15 will use 17-inch wheels at the front as well as the back. It is 2020mm long, 800mm wide and 1070mm tall. The gross weight goes up to 288 kgs, but the kerb weight is unknown as of now. Probably, it would be lower than 140 kgs. Currently, the bookings for Yamaha MT-15 have begun unofficially. Yamaha dealerships are accepting booking amounts of Rs 5000-10000. The official bookings will probably commence by the end of February. 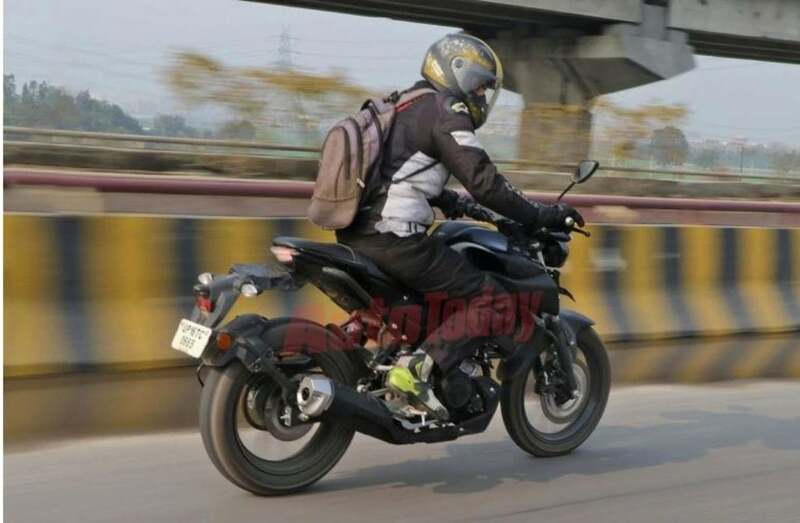 We expect MT-15 to carry a price tag of Rs 1.3 Lakhs, a bit lower than the R15 V3. The dual-ABS R15 V3 goes for Rs 1.39 Lakhs (ex-showroom prices). 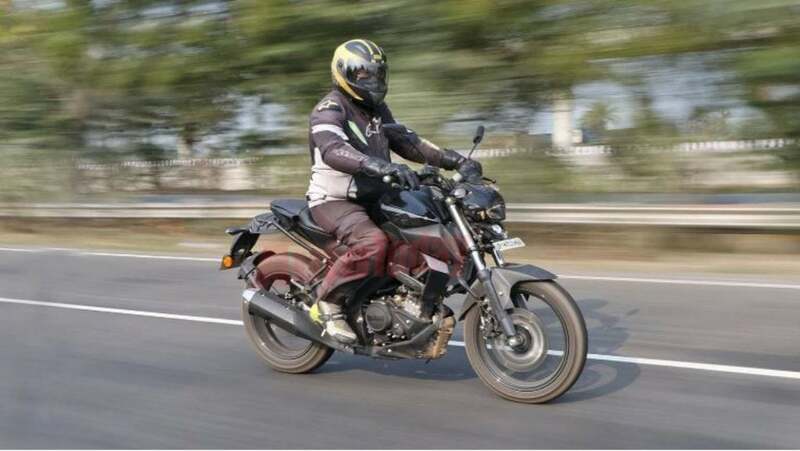 It will compete with the likes of KTM Duke 125, Bajaj Pulsar NS200 and TVS Apache RTR 200 4V.